The P.E.I. 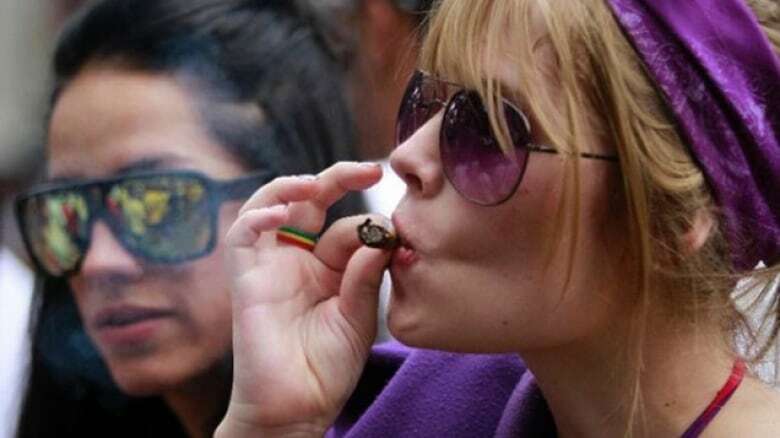 government is one step closer to developing cannabis legislation, following the end of a public and stakeholder survey that sought input from Islanders about the legalization of marijuana. 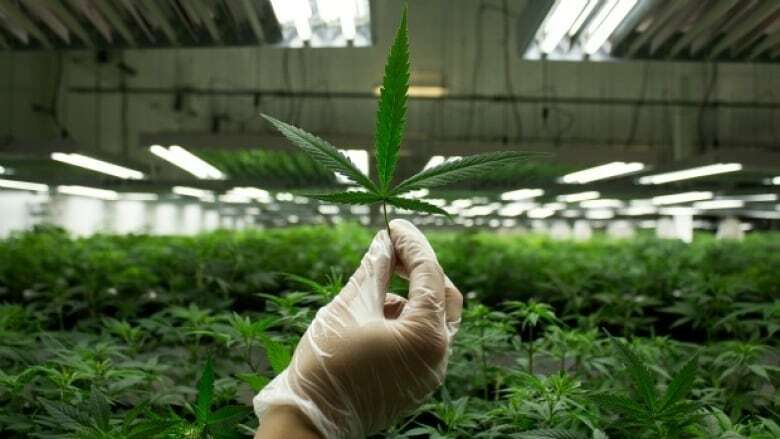 The public survey was launched in August and closed at the end of September and asked about things such as legal age, where to sell it, use in public and at-home grow ops. The province says it received about 3,000 responses. The survey was another move toward drafting provincial legislation for the federal government's move to legalize cannabis beginning July 1, 2018. The province's next step will be to analyze the survey responses and eventually share a summary of what was heard. It will be up to the provinces to control legislation around such things as distribution, public consumption and the retail model, although they will be able to enact tougher legislation than that of the federal government for things like impaired driving and regulatory compliance. During the winter, the plan is to take the responses from Islanders and stakeholders and present draft legislation to the assembly in the spring. "Limiting the illegal market for cannabis. Keeping cannabis out of the hands of children and youth. Promoting safety on roads, in workplaces and in public spaces." A public awareness campaign is expected to follow. Public Health Office advises 'cautious approach' to pot legalization on P.E.I.